Perfect for a romantic break this charmingly furnished 'Finnish' lodge is named after the numerous hares that leap and bound over the meadows lining its long approach drive. 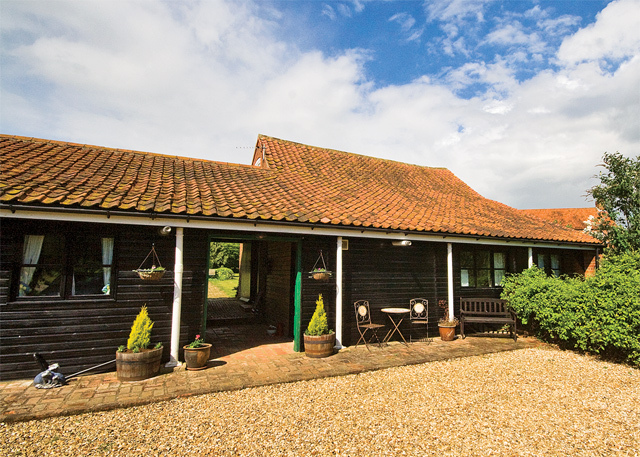 Peacefully set on a working farm  offering farm walks in undulating countryside tennis and coarse fishing on a 2 acre lake  it lies just 3 miles from historic Lincoln's soaring cathedral castle and fine shopping. County Show Ground aircraft museums and antique hunting nearby; lovely Wolds and coast easily accessible. Shops and inns within 3 miles. 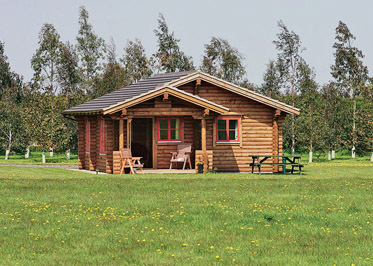 Nestling peacefully in open glades amidst 80 acres of ancient bluebell woodland  a bird watchers' delight  these most attractive Scandinavian style lodges are ideal for a relaxing break. Set with a number of similar properties on the 320 acre Kenwick Park Estate they enjoy free access to the health and leisure club's indoor swimming pool sauna jacuzzi gym and squash and tennis courts. There is also an 18 hole golf course (at extra charge) as well as a bar and restaurant. The beautiful Wolds lie close by as do gloriously unspoilt sandy beaches whilst year round attractions within easy reach include Lincoln with its castle soaring cathedral and cobbled streets; browsing for antiques at Horncastle; and all the traditional fun of the seaside at Skegness. There are good shops just 1 mile away in Louth a delightful market town that appears almost untouched by time. Nestling between the Fens and the Wolds in the heart of Lincolnshire, is Tattershall Lakes Country Park. Tattershall Park consists of 325 acres offering woodlands, lakes and open spaces along with sporting opportunities. 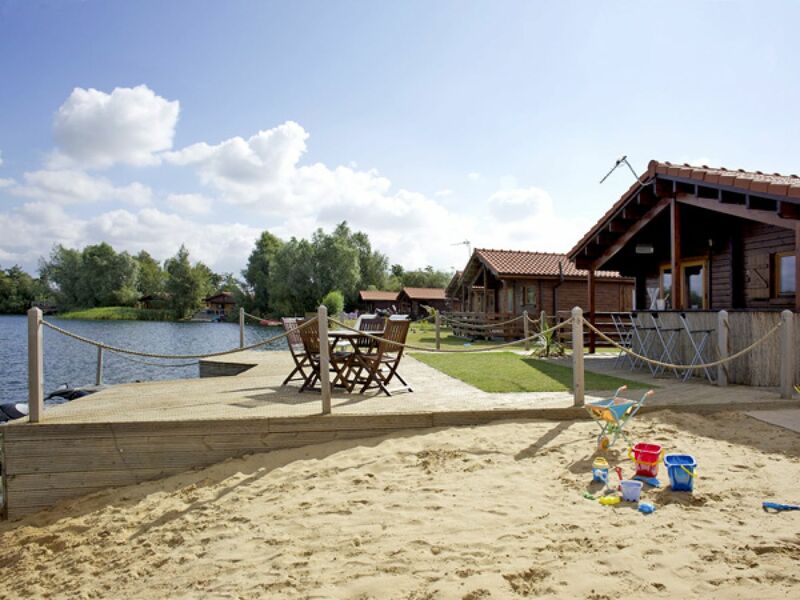 There is a 60 acre water skiing and wakeboarding lake, a 45 acre jet skiing lake, a 9 hole golf course, four lakes covering all aspects of coarse fishing, two bars, one with lake views, a restaurant, children's play area and on site supermarket. 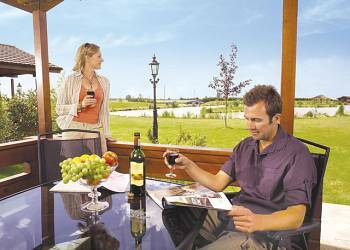 Lincoln is within easy travelling distance, with its cathedral, castle and shopping or spend a day exploring the coast, visiting nature reserves at Donna Nook and Gibraltar Point. 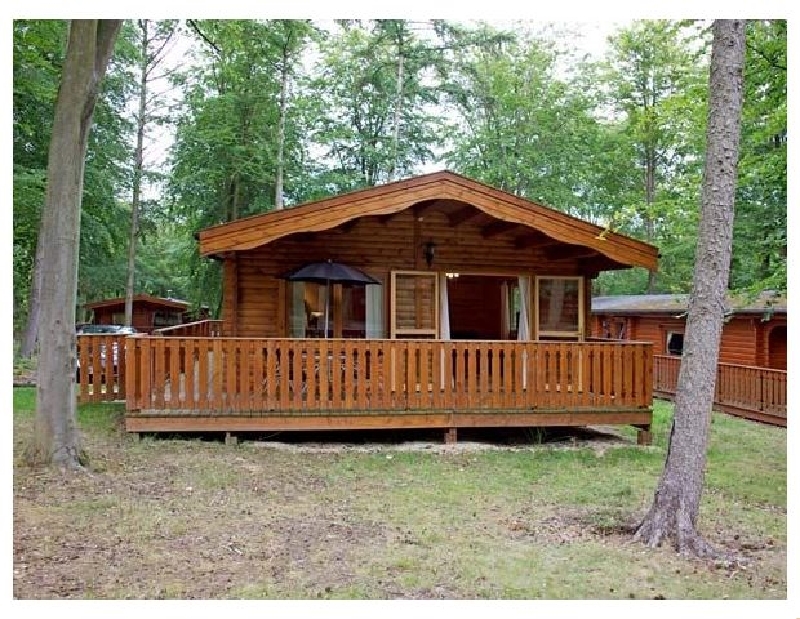 Kenwick Woods is an exclusive collection of quality Scandinavian-style lodges set in 80 acres, within the 320 acre Kenwick Park Estate. With a wealth of high quality 'Country Club' style facilities available on the estate, not to mention a championship quality golf course adjacent to the tranquil woodland lodge site; this is an ideal spot for a restful holiday. The market town of Louth is three miles away, in the heart of the Lincolnshire Wolds, designated an Area of Outstanding Natural Beauty. The historic county town of Lincoln is within easy reach with its wonderful cobbled streets, cathedral and castle. Horncastle is an antique lover's dream, while Woodhall Spa, a beautiful inland resort, provides a host of activities and things to do for all the family in addition to its world renowned championship golf course. 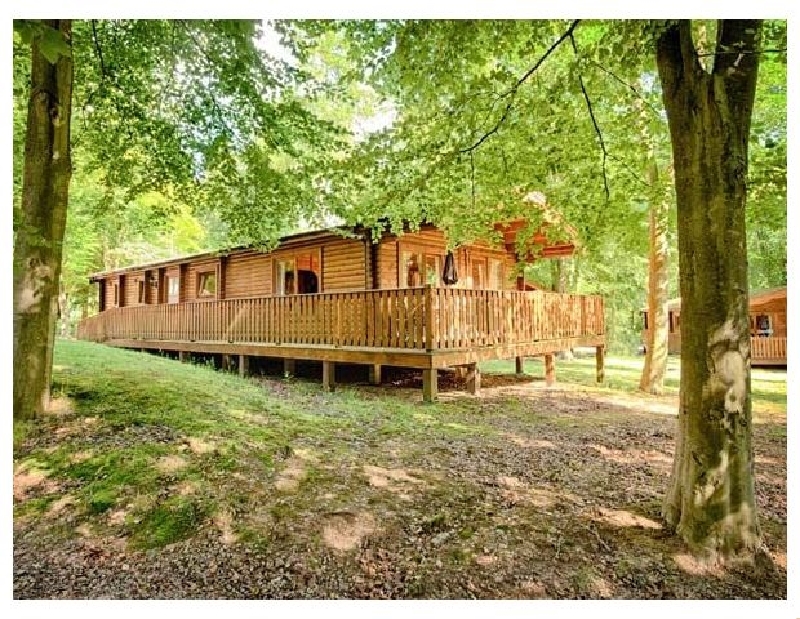 Enjoying a beautiful mature woodland setting, these carefully designed luxurious lodges stand adjacent to the magnificent golf course in the secluded and exclusive 320 acres 19th Century Kenwick Park Estate, in the beautiful Lincolnshire Wolds. 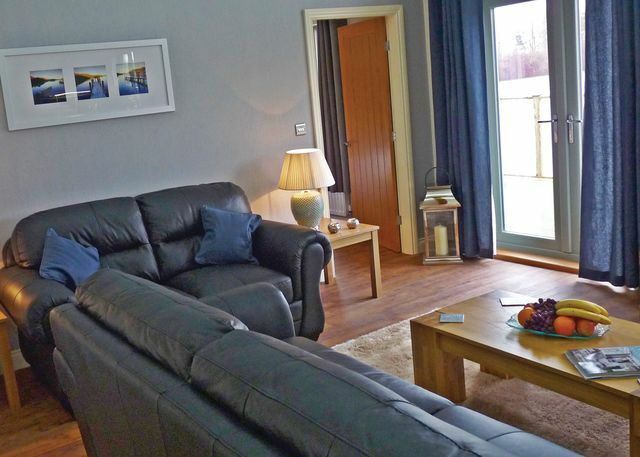 A fisherman's dream enjoying a glorious and peaceful setting by a well stocked mixed coarse lake home to specimen carp of up to 25lb these exceptional lodge's are a delightful year round holiday retreat. The local inn is just 100 yards away and among numerous attractions in the area are Bollingbroke Castle Snipe Dales Country Park the towns of Spilsby and Horncastle for wonderful antique shop browsing. The long sandy beaches of the Lincolnshire coast and the city of Lincoln with its magnificent cathedral and famous Christmas market are all within a short drive. Shop/post office 2 miles. 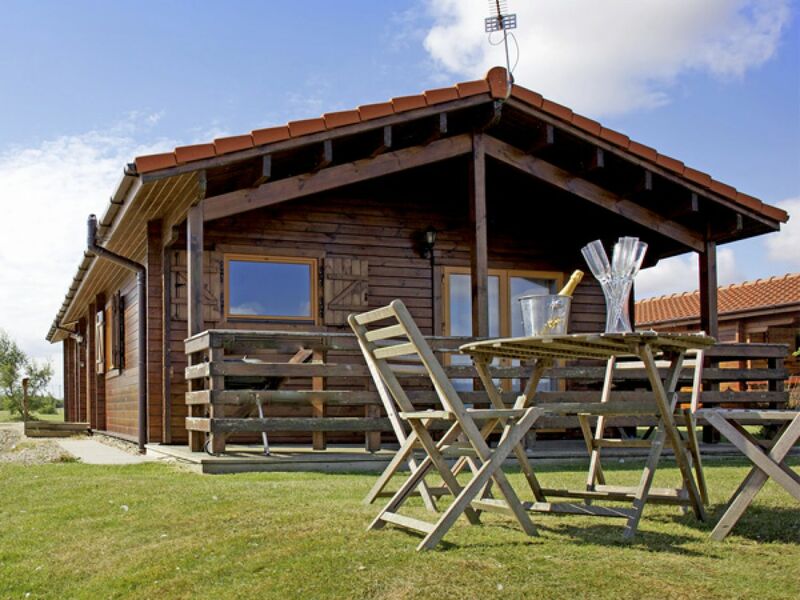 Perfect for walking, riding, fishing and golf, the region�s major attractions and popular hotspots, including Cleethorpes and its award winning beach, are easily accessible. 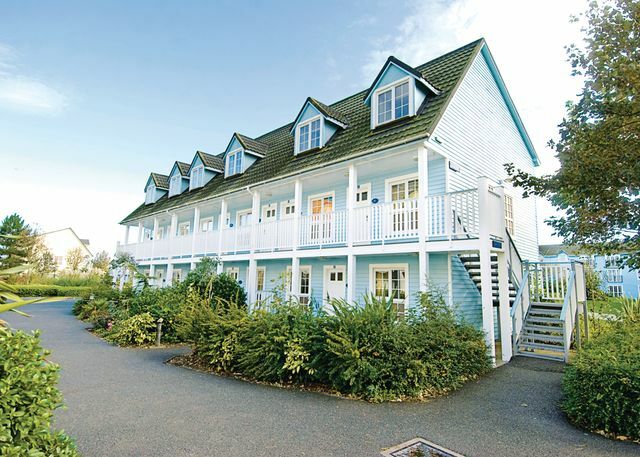 Set within 20 exceptionally pretty and tranquil acres these two very comfortable singe storey cottages enjoy a splendid 'get away from it all' holiday location yet lie within 12 miles of wide sandy beaches nature reserves seal sanctuaries and roller coaster rides. The grounds shared with the owners boast woodlands abundant with wildlife a lake and meadows affording panoramic views over the wolds to the coast. To the north is the charming town of Horncastle and its vintage shops (6 miles) whilst Gunby Hall and Tattershall Castle (N.T.) are both nearby as are the ruins of Bolingbroke Castle and the Battle of Britain Memorial Museum. 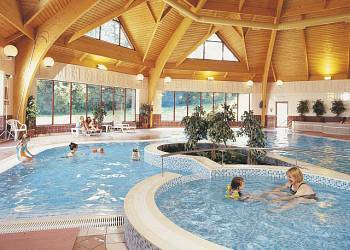 Woodhall Spa offers a superb golf course Kinema in the Woods and an outdoor spa swimming pool. Two pubs serving food are within ½ mile and shops in Spilsby 1½ miles. Approached down a tree lined drive with glorious views across to Lincoln its cathedral dominating the landscape these two properties boast an enviable position. 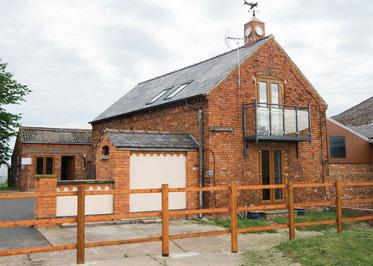 Tucked away on the owners' 800 acre mixed working farm where visitors can enjoy country walks cycling and fishing they are just 3 miles from Lincoln with its castle restaurants theatre fine shopping and riverboat trips. Aircraft museums antique hunting in Horncastle racing at Market Rasen and the sand dune beach at Anderby Creek as well as seaside fun at Skegness and Mablethorpe are within an easy drive. Pub and shop under 2 miles. 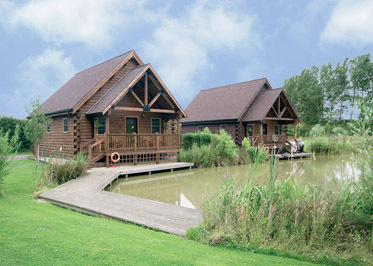 Westwood Lakes are delightfully situated in the heart of the beautiful and tranquil Lincolnshire countryside. This small collection of luxurious lodges sits on the edge of the historic market town of Boston. 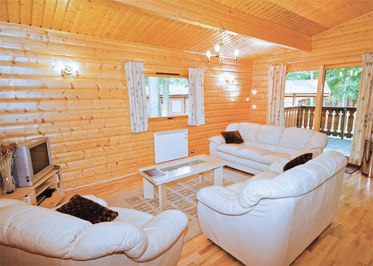 Each lodge has a stylish interior and either overlooks or sits close to the small, well-stocked fishing lake.